Due to winter weather, seasonal illnesses, and inclement weather this time of year, January is observed as National Blood Donor Month. 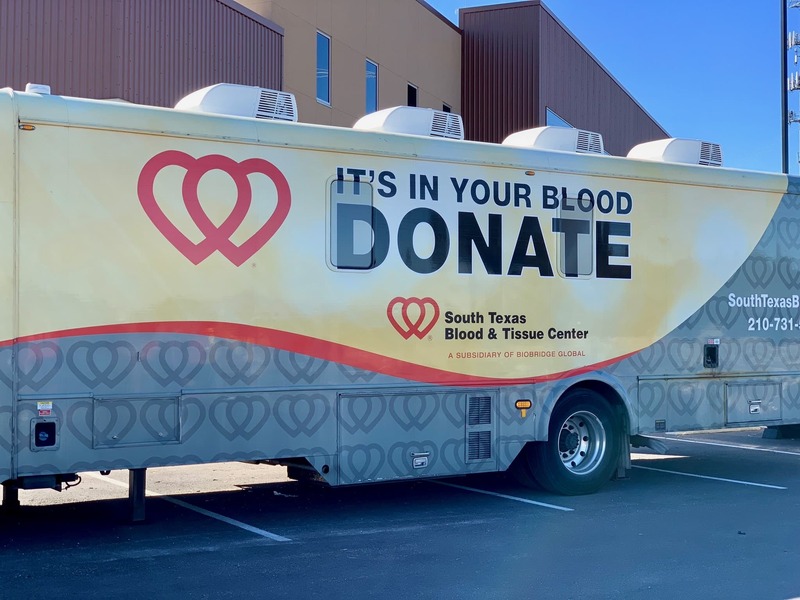 It is especially hard for donors to make a trip to the donation stations resulting shortages in both the national and local donated blood, even right here in San Antonio. All blood types are needed every year but especially the rare blood types. As a donor with O negative blood type, I donate as much as I can. To find a blood drive in San Antonio, call (800) 292-5534. 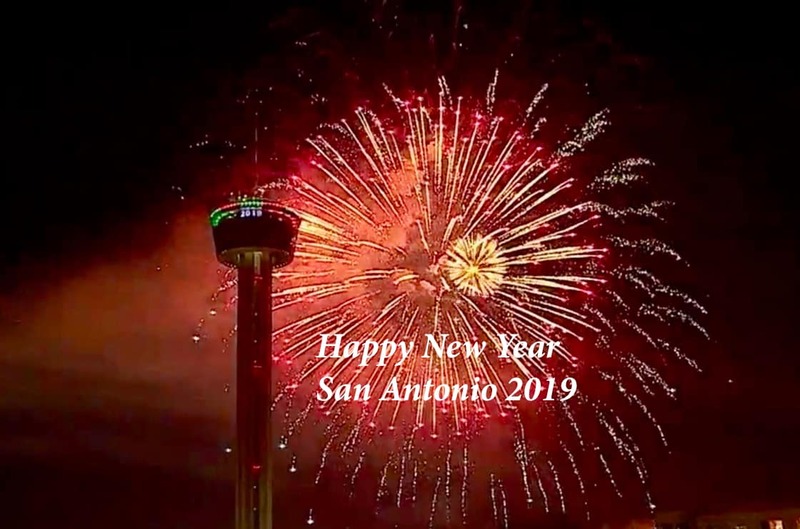 Santa made his annual visit to San Antonio around 12:45 AM this morning. 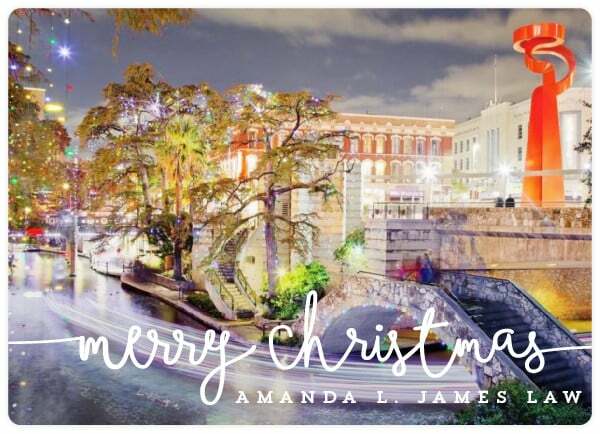 Merry Christmas and Happy Holidays San Antonio! 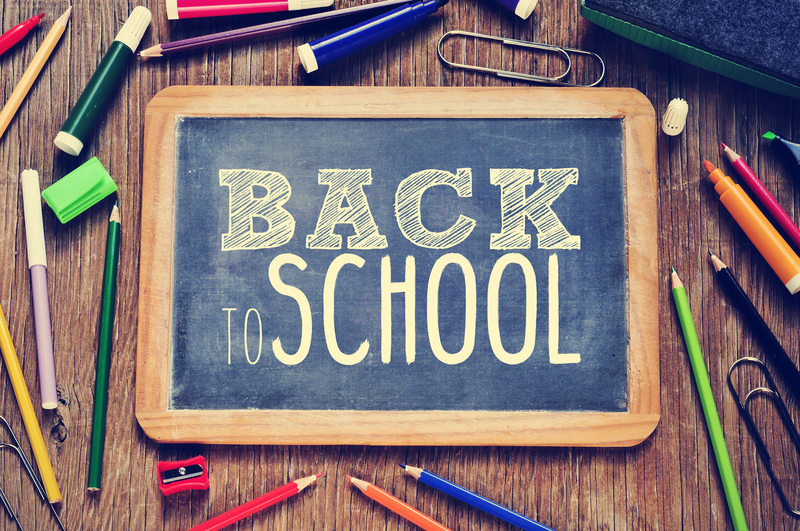 Our San Antonio and surrounding area children head back to school soon. Be safe on the roads and let's have a great school year.